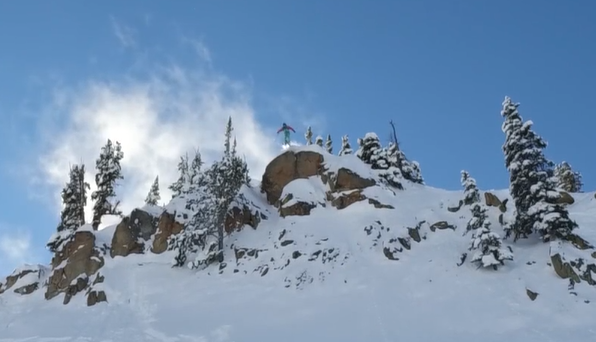 Scot Chrisman put together a great edit with CJ Conway featuring some awesome shredding at our very own Crested Butte Mountain Resort. Some locals of the likes of Will Dujardin, Tyler Patterson, and some CBMST freeride athletes also got down with the shred. If you aren’t sure what Ski-Nanigans are yet, well, sit back and enjoy. We look forward to seeing what else Scot brings this season! SKI – NANIGANS : VOL. 1 EPISODE 1 from Snowscape Productions on Vimeo.